St. Lucie County, FL - Cooler weather and shorter days mark the transition from summer to fall and it’s also a sign that flu season is here. It is critical that all Floridians do their part to prevent getting seasonal flu and spreading it to others by getting the flu vaccine as early as possible. Flu strains change from year to year so it is important to get the flu shot this year even if you got one last year. “The flu activity has been “mild” in St. Lucie and we have had no clusters or outbreaks. We have been receiving reports of positive rapid flu test results from the hospitals so we know it’s out there, all the more reason to get a flu shot,” said St. Lucie County Health Officer Clint Sperber. The annual flu vaccine is safe and remains the most effective way to protect yourself and your loved ones. The flu vaccine is recommended for everyone six months and older, including pregnant women. It takes about two weeks after vaccination for your body to develop protection against the flu so get your flu shot early. This year, the Centers for Disease Control and Prevention only recommends people get injectable flu shots. Nasal spray vaccine is not recommended for this flu season because of concerns about its effectiveness. 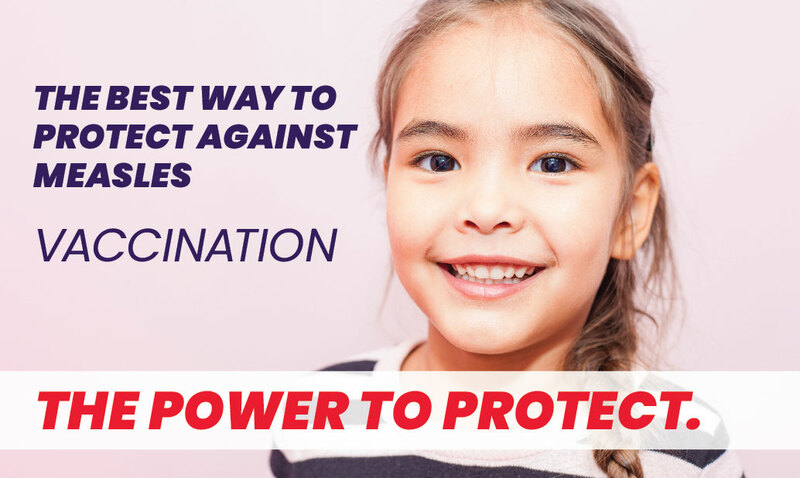 In addition to protecting yourself, receiving the flu vaccine helps prevent the flu virus from spreading to our most vulnerable populations, including older adults, pregnant women, children ages newborn to five and people who have existing medical conditions like asthma. Check with your physician, or use one of the convenient locators listed to schedule your flu vaccine: American Lung Association - Find a Flu Shot; Benzer Pharmacy - Immunization Services; CVS Pharmacy - CVS/Pharmacy Flu Clinic Locator; Kmart - Get Vaccinated; Maxim Health System - Flu Shot Locator; The Medicine Shoppe - Find Your Local Medicine Shoppe Pharmacy; Passport Health - Individual Flu Shots; Publix -Flu & Other Immunizations, Flu Clinic Locator;Walgreens Pharmacy- Flu Center, Other Immunizations; Walmart -Locate Flu Clinics. It is also essential to practice good hygiene by properly and frequently wash your hands to help prevent the spread of seasonal flu. Make it a habit to clean and disinfect commonly used surfaces in your home, school or office. You can take additional steps to ward off the flu by coughing or sneezing into a tissue or your elbow and avoiding touching your face. Remember to get your #VaccineBeforeHalloween and help keep Florida #FluFree this season by getting you and your loved ones vaccinated against the flu. For more information about the flu and where you can get the flu shot this year, please visit www.FluFreeFlorida.com. To watch a 30 second video about how to keep vaccine between you and disease, please click here.